We are extremely proud that El Toro recording artists The Doel Brothers will be returning to the Country Soul. 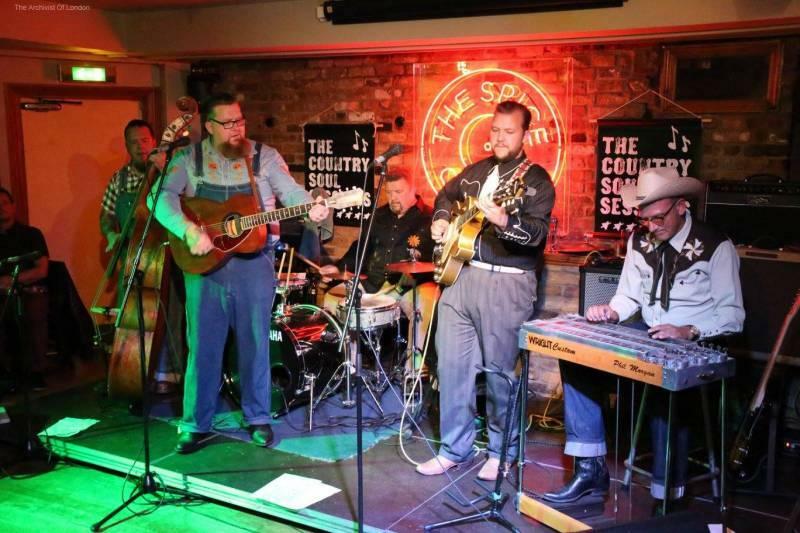 The Doel Brothers are a 5 piece rockabilly/hillbilly band formed by three brothers Tommy, Gordon & David with honouree Doel Brothers Mr Steve Apache and Mr Phil Morgan making up this fantastic quintet. With their stripped down country style honky-tonk hillbilly bop full of harmony & melody this band have a wonderful musical chemistry with flashing touches of the 'Louvins' & 'Johnny Cash' but yet all done in a fresh and very hip Doel Brothers way. We are delighted that the wonderful Danny McVey Trio could join us for the August Session. 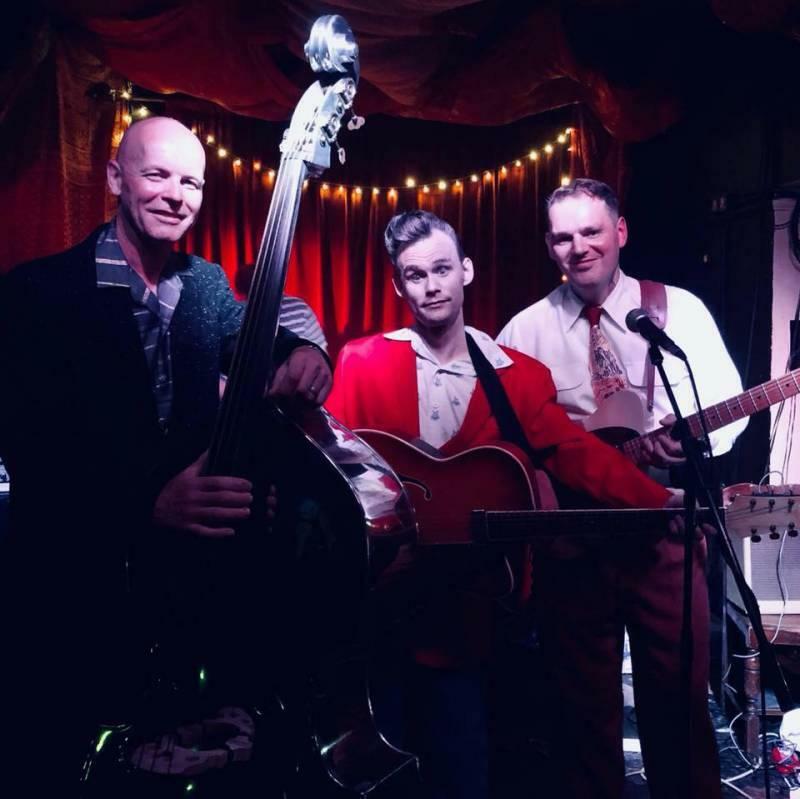 'Rolling Records' recording artist Little Danny will be bringing his authentic and unique rockabilly sound to the proceedings. This cool Rock N' Roll triumvirate is completed by Morgan Willis on lead guitar and Wayne ‘El Wayno’ Harrison on bass. Since their last Country Soul appearance it's fair too say that the word has got round about this exciting, original rockabilly outfit.